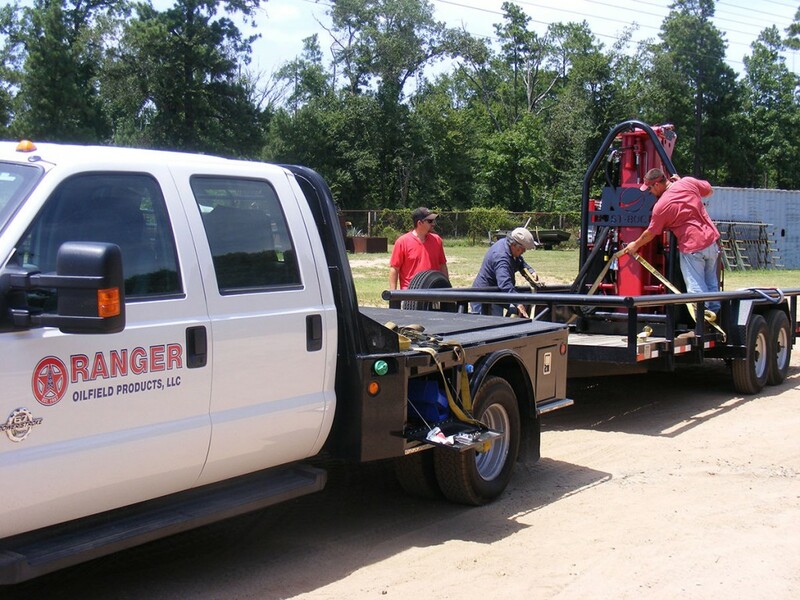 Our service team is available 24/7 to assist with parts, installment, or troubleshooting on location. 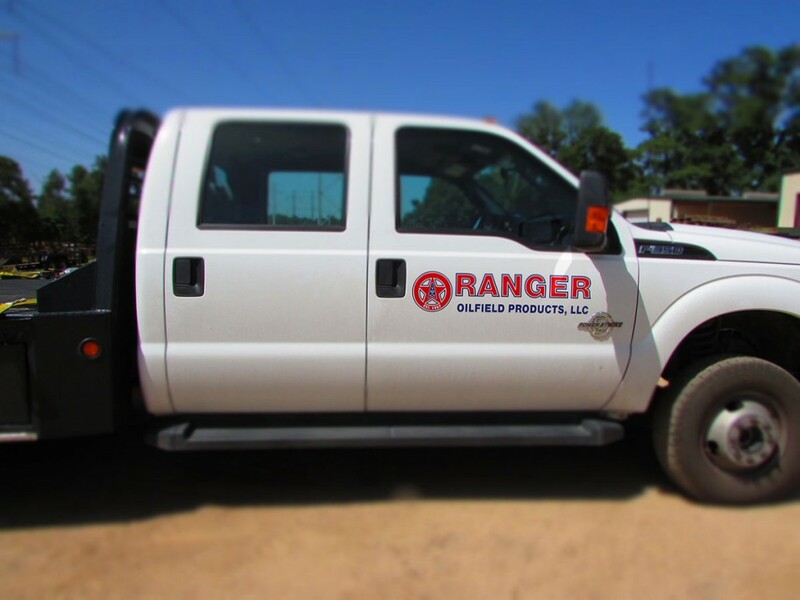 We stand behind all of our work and will go above and beyond to ensure customer satisfaction of Ranger products and services. 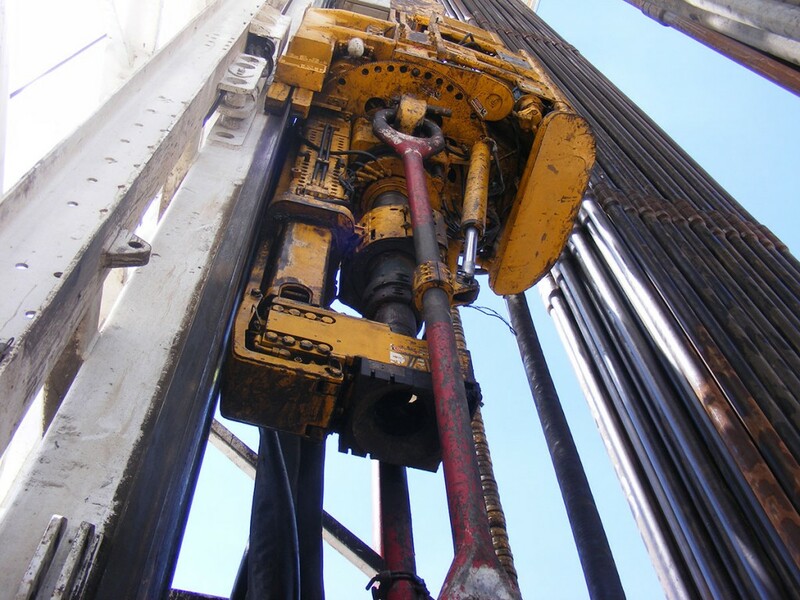 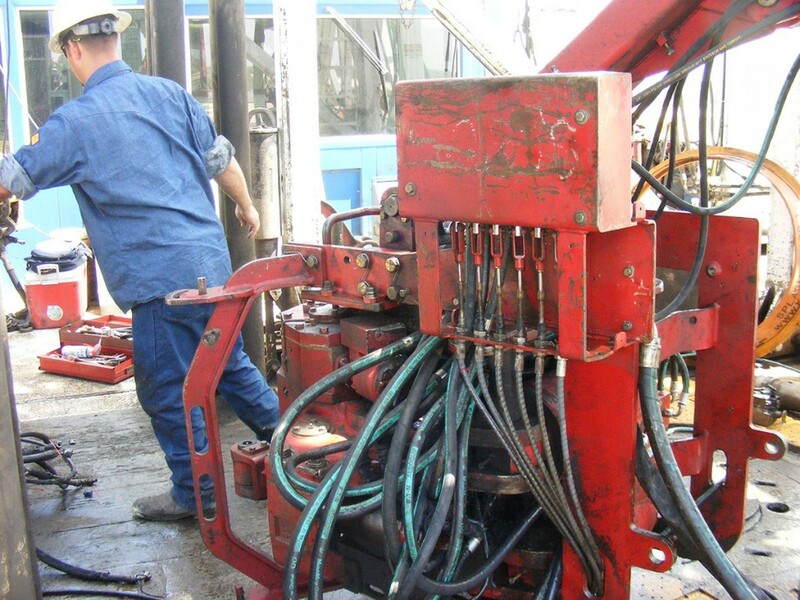 Our team consists of highly trained mechanics that have drilling rig experience and understand the quality and urgency required in this industry.